Season Greetings from your EasternGraphics Team! Time flies when your configuring beautiful furniture! The EasternGraphics Team wishes you a happy, healthy and successful New Year. See you in 2017! 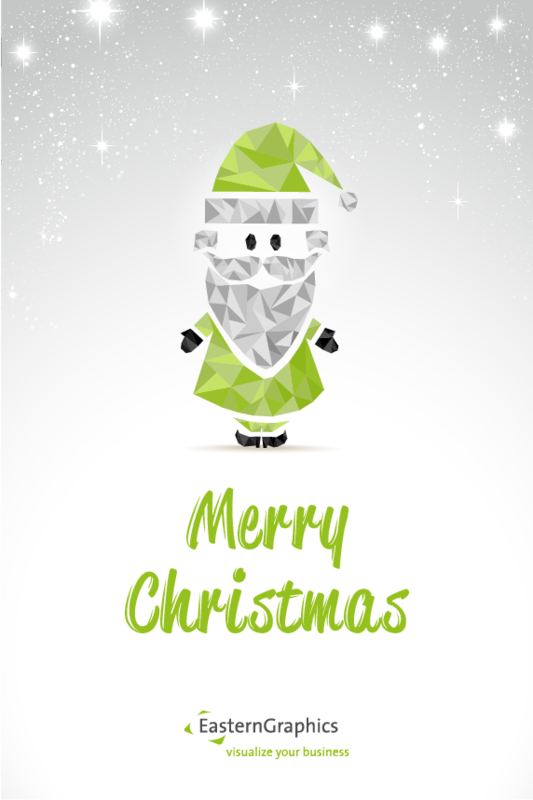 Merry Christmas from your EasternGraphics Team! 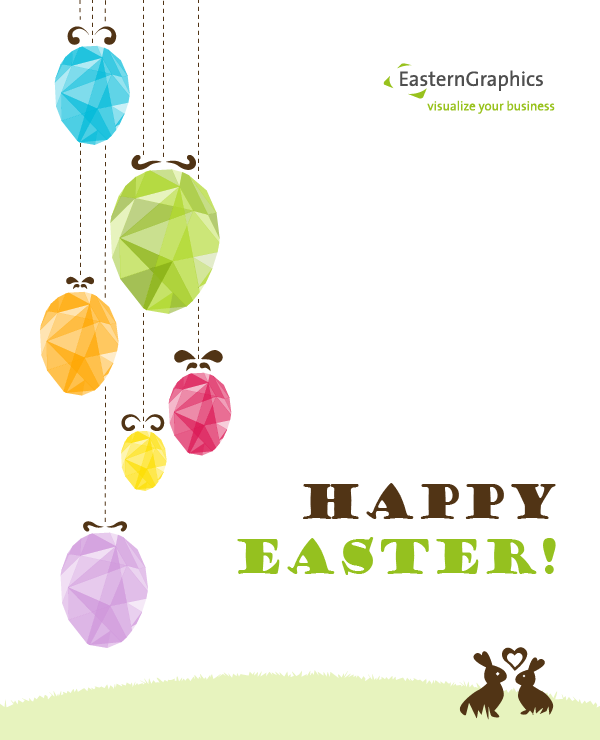 Happy Easter from EasternGraphics! Our company will officially be closed from March 25th to the 28th during Easter Holidays! With the halls decked and the Christmas tree standing tall, we’re ready to put on our holiday hats and sign off for the year. EasternGraphics will be closed from Dec. 24, 2015 – Jan. 3, 2016.